I've read through many of the posts on The Unnecesarean Blog and I've linked to some of them before. It's a fantastic resource for moms and birth professionals. (Hint, hint, doulas - you really should go check it out.) 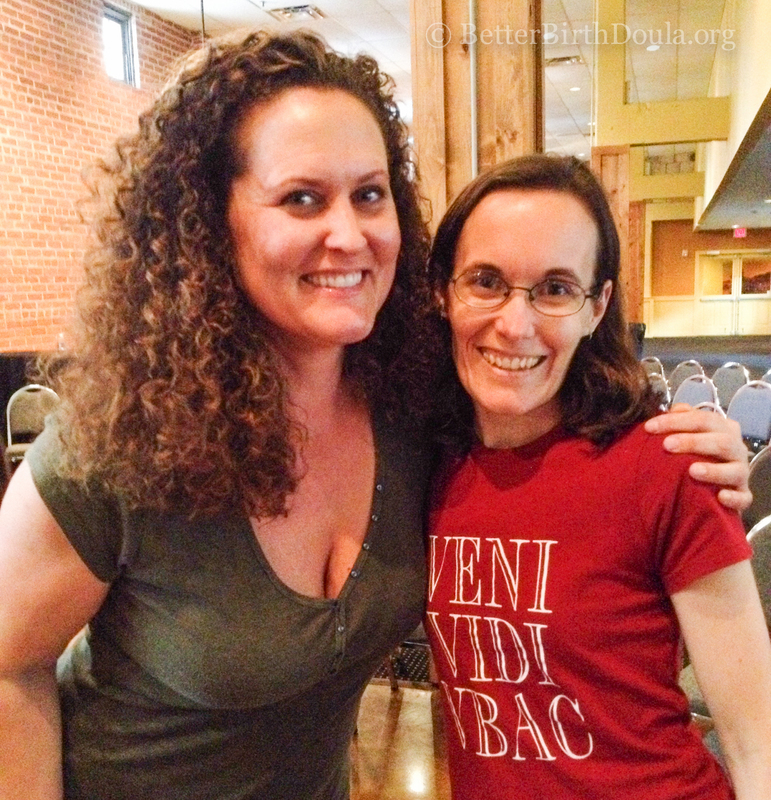 I was thrilled to have a chance to meet Jill Arnold at the SouthWest Birth Round-Up earlier this year. Jill also created the website CesearenRates.com which is where I go for stats when I was doing some guest lectures at a local university. What are some other great cesarean & VBAC resources you share? This entry was posted in Birth, C-sections, Community Resources, Hospitals, Links, Pregnancy, TIPS FOR DOULAS, VBAC and tagged Denton Texas labor support birth doula. Bookmark the permalink.